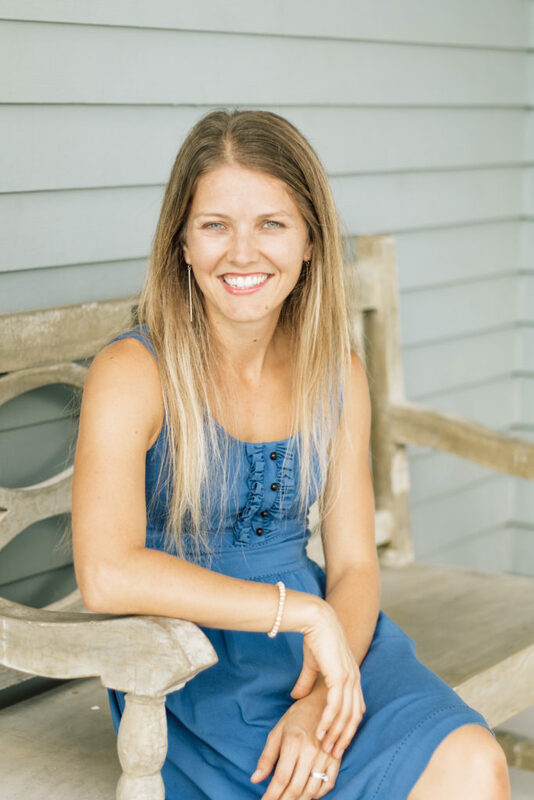 Bonnie’s passion for pregnancy, babies, & motherhood began developing at a very early age, but it wasn’t until after the birth of her own children that she began pursuing birth work full time and founded Coastal Doulas, LLC.. She combines passion and care with knowledge and experience to provide the families she serves with exceptional support. As a doula, Bonnie holds dual certifications and has attended trainings with VBAC Facts & Spinning Babies to further the education and expertise she has to share with her clients. She additionally is a trained Placenta Specialist and a certified childbirth educator through Your Birth Experience. Bonnie’s goal is to provide the dedication and care needed to support you in having a positive and fulfilling birth experience. Whether planning a hospital or homebirth, preparing for an all-natural birth, possible induction, or a scheduled cesarean; Bonnie is there to provide continual and nonjudgmental support from start to finish. Born a Florida native, Bonnie, her husband, Kevin, and their 2 children have made Palm Beach County their home for the past 16+ years. She loves a good cup of coffee, spending time with her family and friends, beach days and fun local dining. 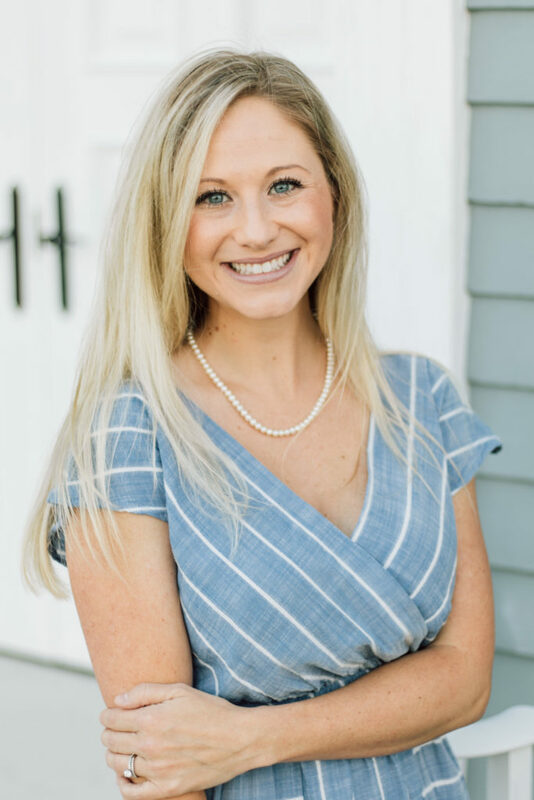 Ashley’s love of education and desire to help others began as a childhood dream that motivated her to become a mental health counselor. 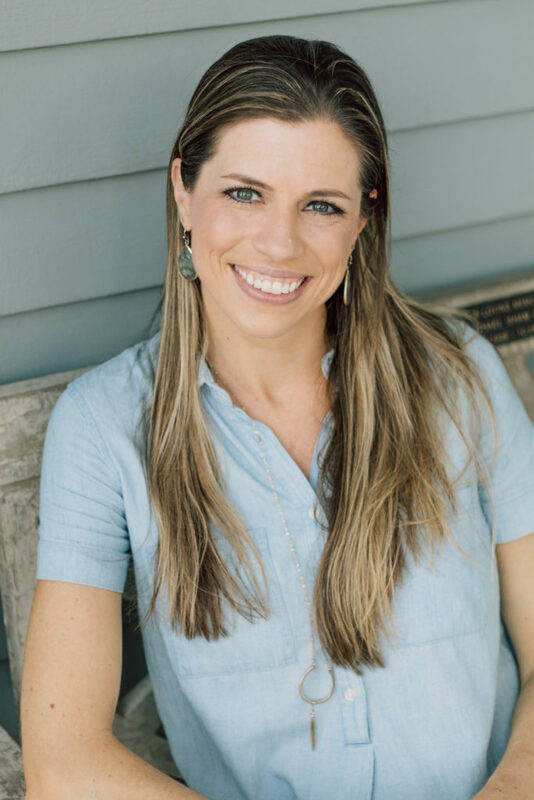 With her background and training, she is equipped to support a mother and her partner in a variety of roles, such as a birth and postpartum doula, mental health counselor, and a Gottman Bringing Baby Home Educator. Ashley acknowledges that every family will have unique needs as each birth, relationship and transition to parenthood is different. She provides non-judgmental support, empowerment, and education in every role she joins a family. With each new family she serves, she is continually reminded of how beautiful and joyous each chapter of parenthood truly is, even if there are a few challenges along the way. She’s is a mother to a beautiful daughter and three fur babies as well as a blessed wife to a caring and supportive husband. She is a true Floridian who enjoys the warm weather, live music, guacamole, and loves spending time with her family and friends. Amber’s strong passion for helping little ones is what influenced her to pursue a career as a Pediatric Speech Language Pathologist. She has spent the past 10 years working in the public schools, local hospitals, private clinics, and currently in children’s natural environment. Following the birth of her son, she felt a strong calling to pursue becoming a certified Lactation Counselor to help moms and babies meet their own personal breastfeeding goals. 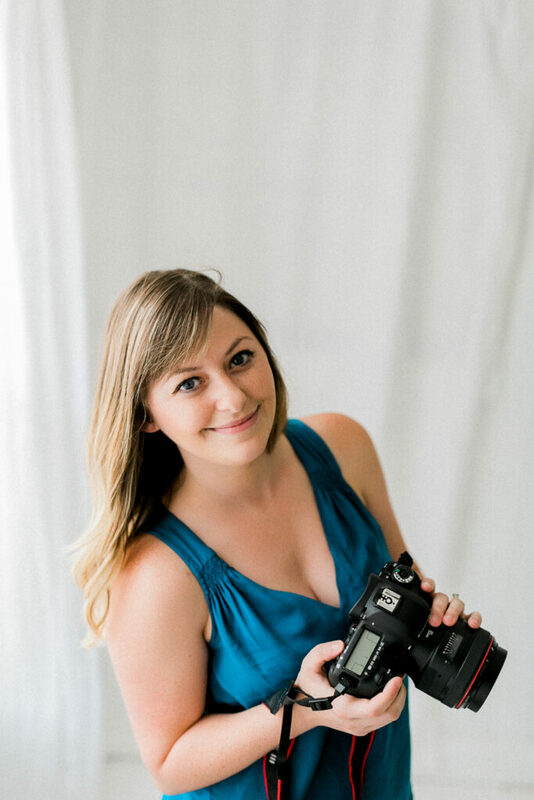 Amber’s goal is to help moms whose goal is to breastfeed their babies to have the best possible experience they can by overcoming common obstacles many moms face in the early weeks postpartum. She also desires to educate moms during pregnancy and leads our monthly breastfeeding support group. Amber lives with her husband Adam and their young son. In her free time, you can find her spending lots of time with her family, making non toxic personal care/cleaning products, or enjoying local restaurants with family and friends. 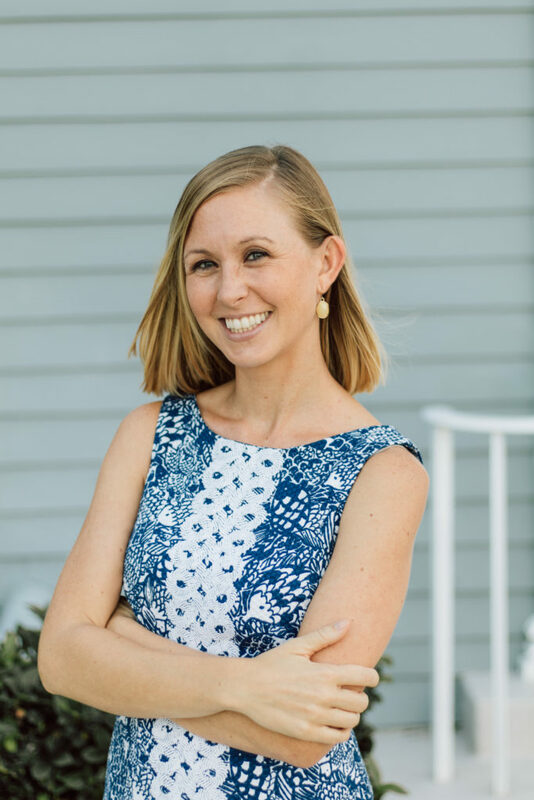 Andrea is wife, mom, Registered Nurse, and Certified Infant and Toddler Sleep Consultant. As a young medical professional, she thought she was going to pursue her career further in post-graduate nursing, but after the birth of her first daughter in 2016, she felt a strong calling for other women, particularly moms. It was through the community of Coastal Doula’s New Mom Group, and the support of a sleep consultant, that her life changed and she was able to move forward with her calling. Her passion is to empower moms, share confidence, and comfort, that they can get the sleep they need. Andrea enjoys freshly roasted coffee, finding new places to eat, and going on medical missions with her husband. Together with their their two daughters, they call home wherever God leads them. After each of her births, Amy realized that not a single one was the same; from pregnancy all the way through the postpartum period and beyond. Through birthing and parenting 5 children, Amy discovered she had a heart for helping other women through their journey as well. While it may have been years before she officially completed her certifications as both a birth & postpartum doula; Amy found herself naturally providing support and care to other moms and friends as they navigated their way through motherhood. She knows with confidence that she is wired to be a doula because of the natural passion and enthusiasm that’s found within her. With her attention to detail and reassuring personality, Amy is prepared to support you as your family grows and welcomes in a new little life. Amy is a blessed wife to her highschool sweetheart, Bob, and the mom of 5 beautiful children (4 boys & 1 girl). 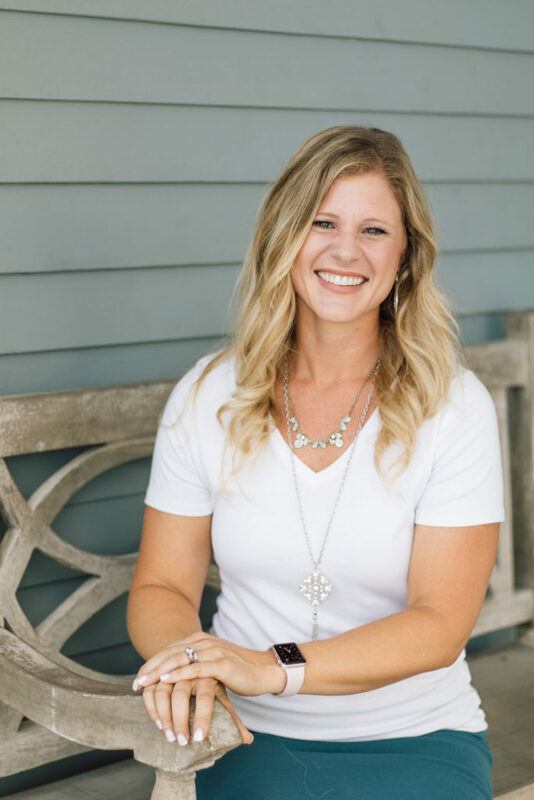 On a day off, Amy can be found working out at the gym, leading in women’s ministries at her church, or laughing and spending time together as a family. Having a child myself has really made me realize that these precious moments pass by so fast. Yes we have high tech camera phones to capture these moments, but getting Maternity & Newborn photos done was an investment I do not regret & will cherish the rest of my life. It helped freeze time & bring back those memories on how tiny he was in my arms or how adorable my bump really was when I was so ready to not be pregnant anymore. I cannot help but smile when I look at those photos. After falling in love with photographing my son, I realized this is what I wanted to do for a living. I took an opportunity of a lifetime & took a job with an amazing local photographer as an associate for the next year. With all of her mentorship that I will forever be grateful for I found my true calling on what I was really passionate photographing. I gained my wings & was ready to be on my own. I told myself I want to be go to gal for Maternity, Birth, Fresh 48, Newborn photography. So here I am, living my dream & creating memories for families they will forever have. Luisa’s love for babies and children has always motivated her to work in a field that would allow her to do what she loves while providing for her family. Luisa obtained an Associate’s degree in Early Childhood Education; and worked as a preschool teacher following high school. She then became a Registered nurse; and dove right into the postpartum world, caring for families as they welcomed their babes into this world. Although Luisa has a passion for children of all ages, the newborn stage is where she feels most called. She has spent the last three years in the hospital setting, caring for mommies and babies overnight immediately following their birth. It has been an amazing opportunity for her to witness families growing; and a joy for her to be a part of one the happiest moments of their lives. Luisa resides in West Palm Beach; and is a mother to a beautiful little boy. On her days off, you will likely find her on the beach, at the pool, or exploring the outdoors with her son. Anna’s gentle but yet confident demeanor brings such a reassuring presence both in the birth room and with the families she works with postpartum. Over the years of being a doula, Anna has supported a wide variety of births and loves the specialness of each and every one. Supporting families as they transition and grow as parents is very important to her. 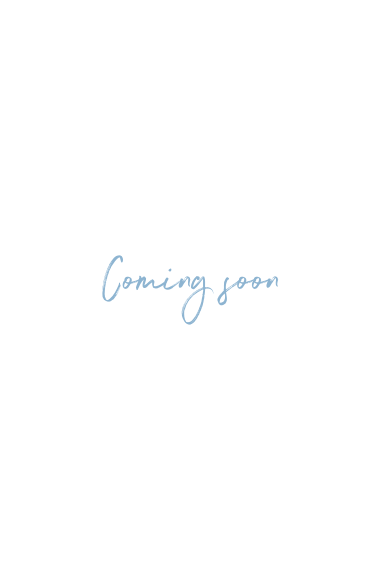 Prior to pursing doula work, Anna was a sleep consultant and she’s found this experience and knowledge to be extremely helpful specifically with the postpartum families she works with. Anna and her husband together have three children that she homeschools. 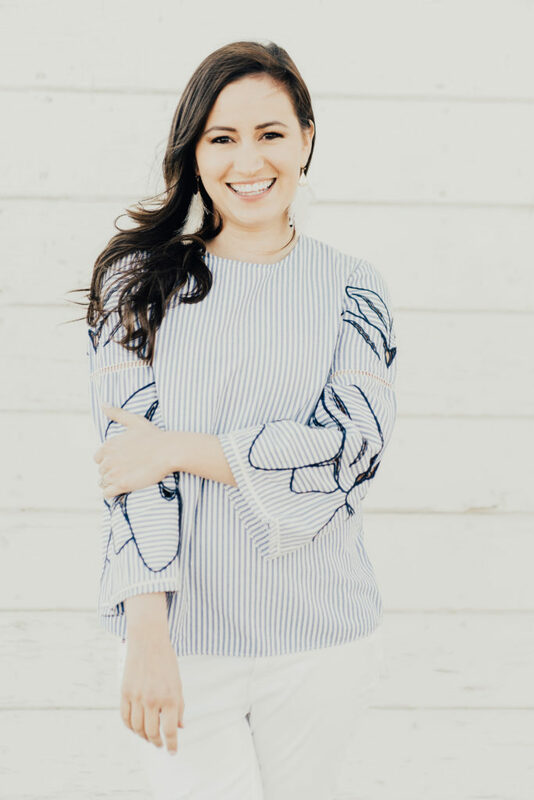 In her free time, you can find Anna outside with her family, enjoying a girls night out with friends, or sipping a cup of hot coffee on her back porch.